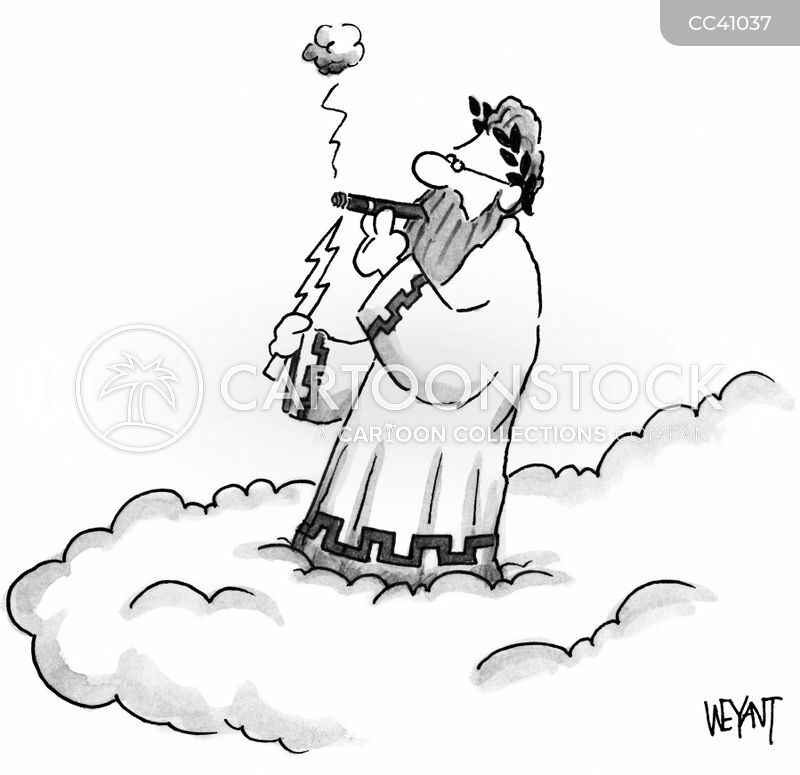 Zeus lights a cigar with a lightning bolt. 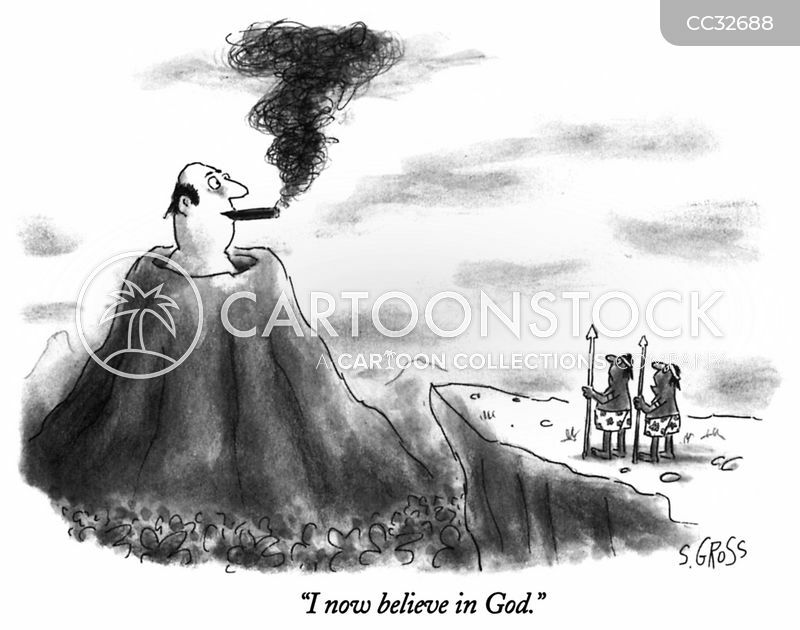 "I now believe in God." 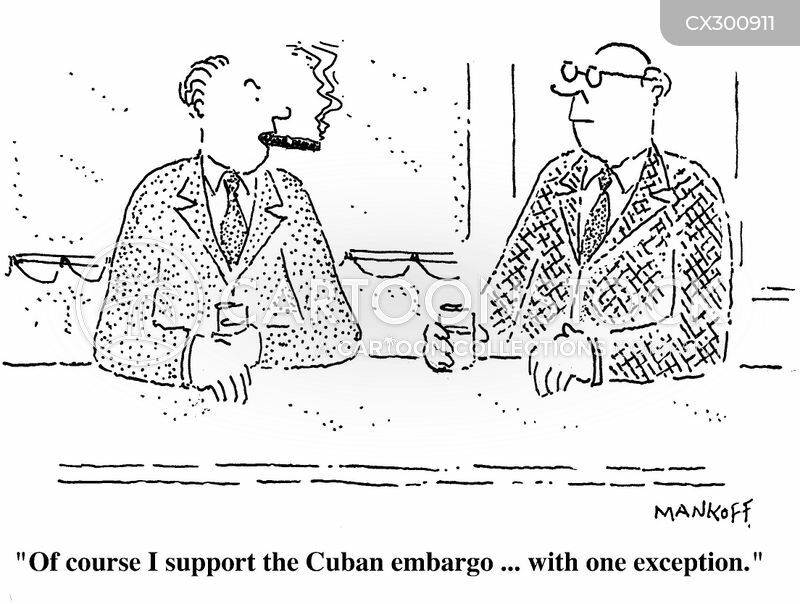 "Of course I support the Cuban embargo...with one exception." 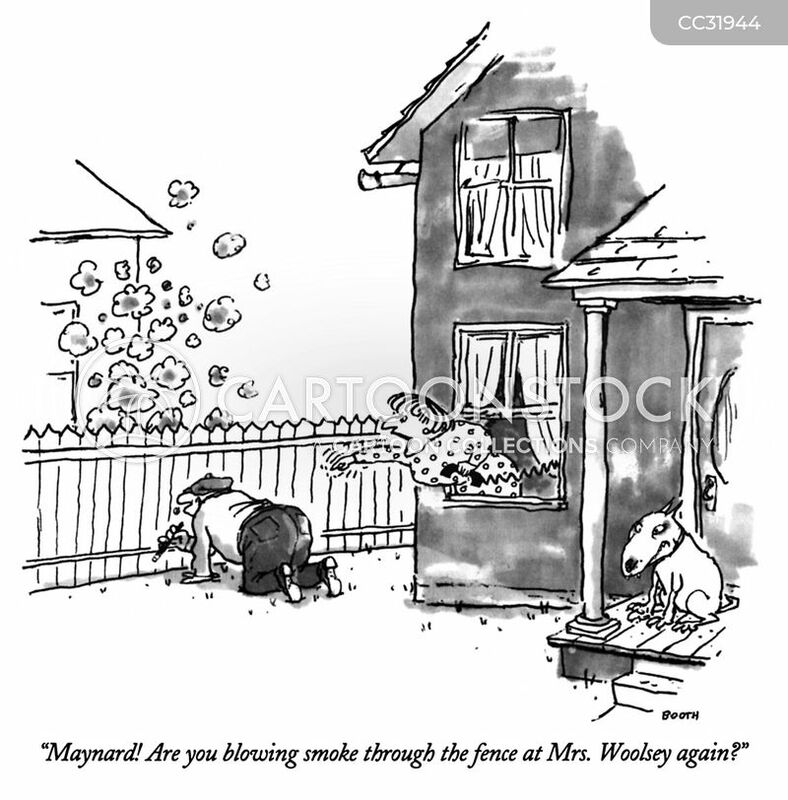 "Maynard! 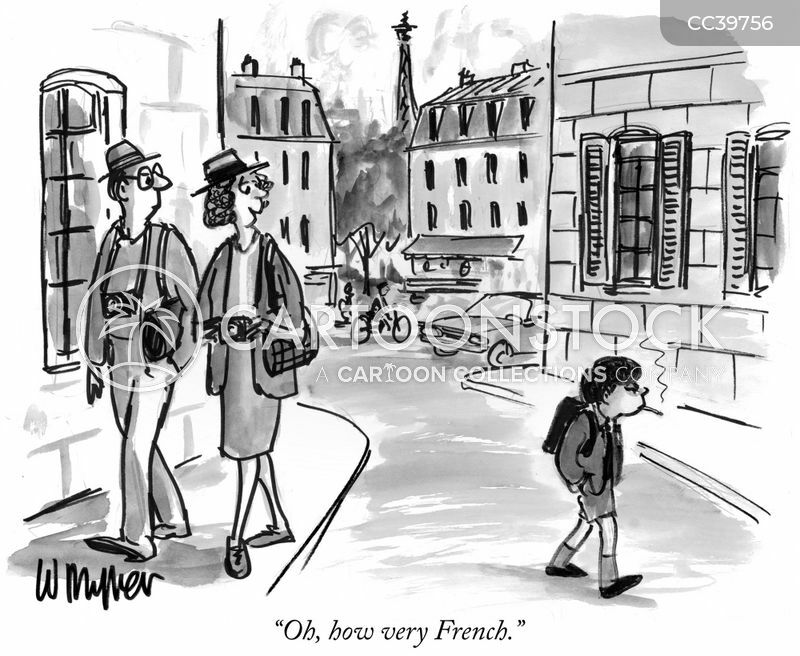 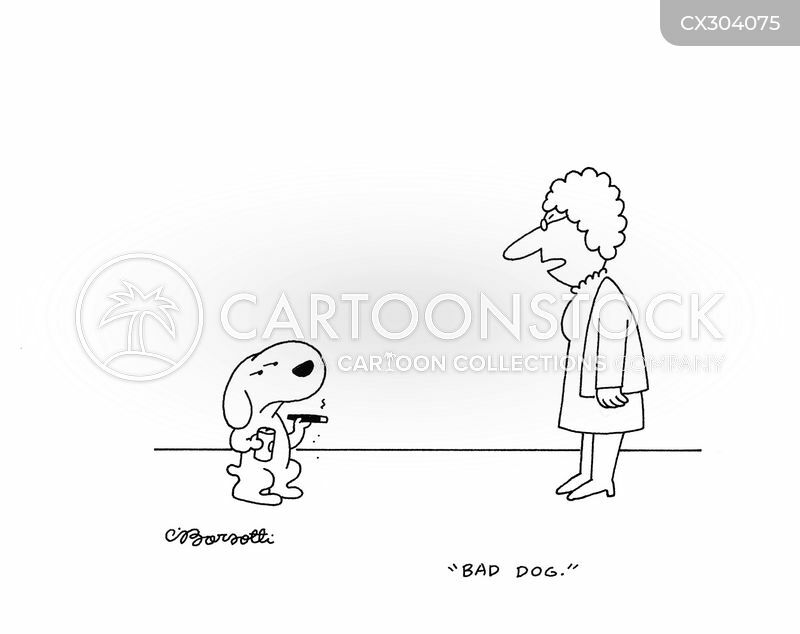 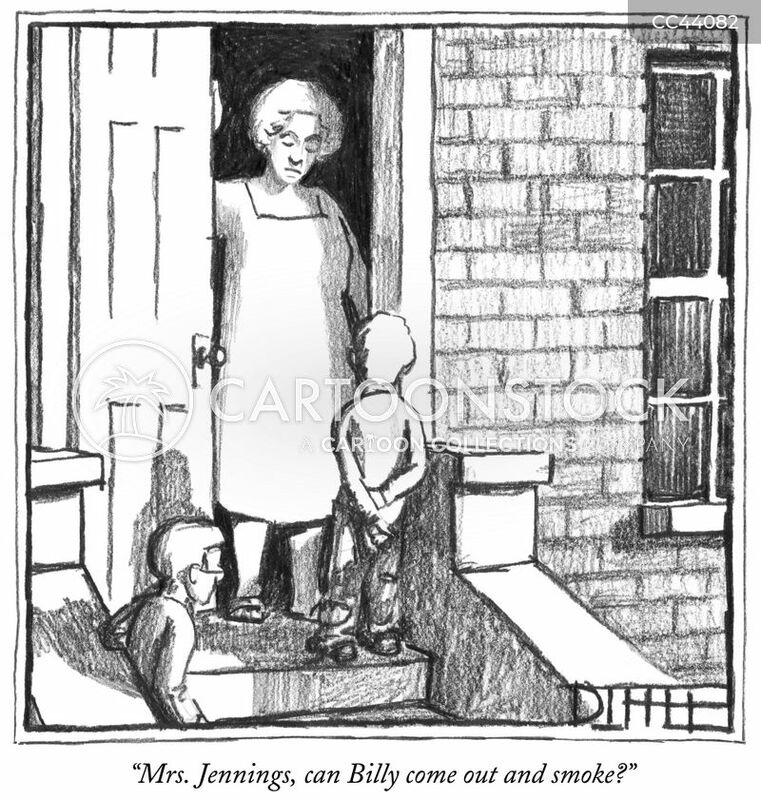 Are you blowing smoke through the fence at Mrs. Woolsey again?" 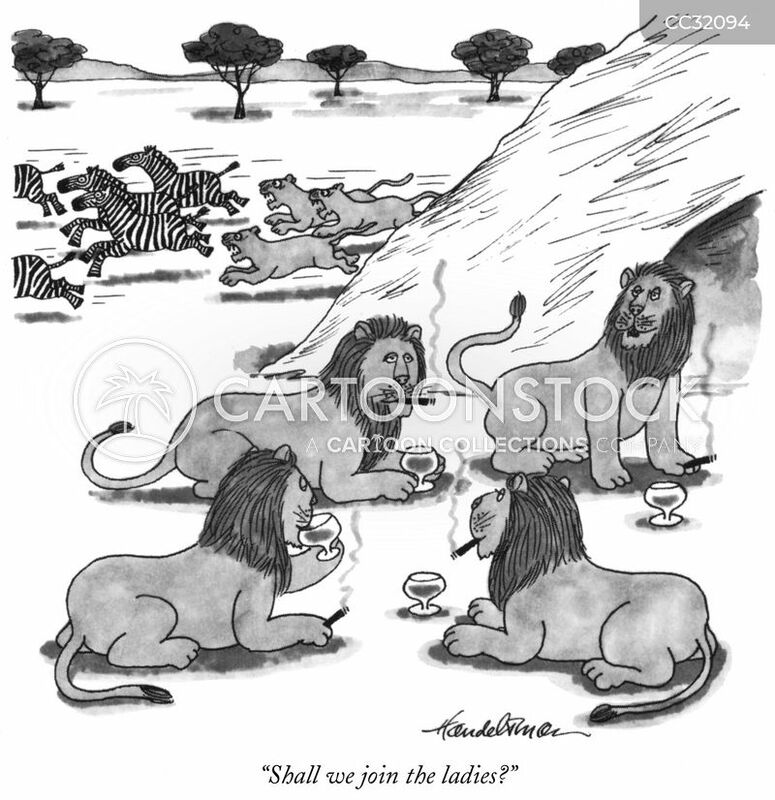 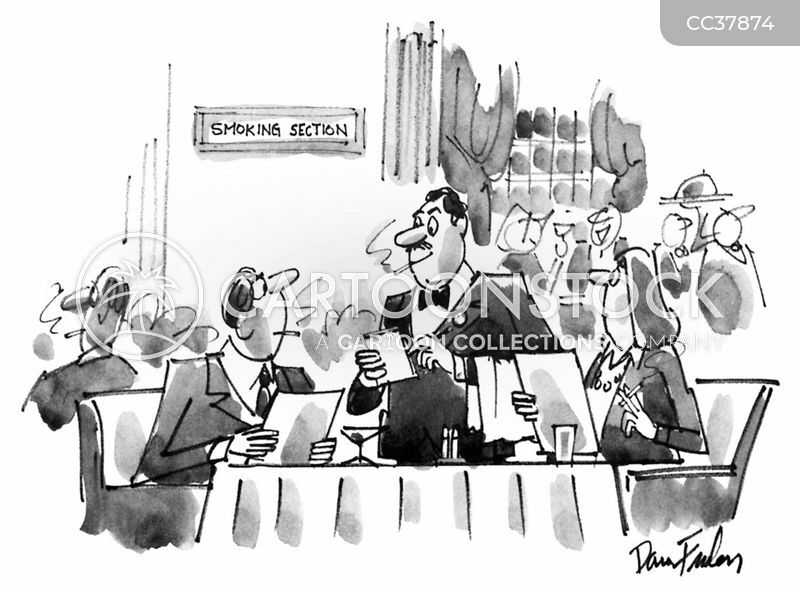 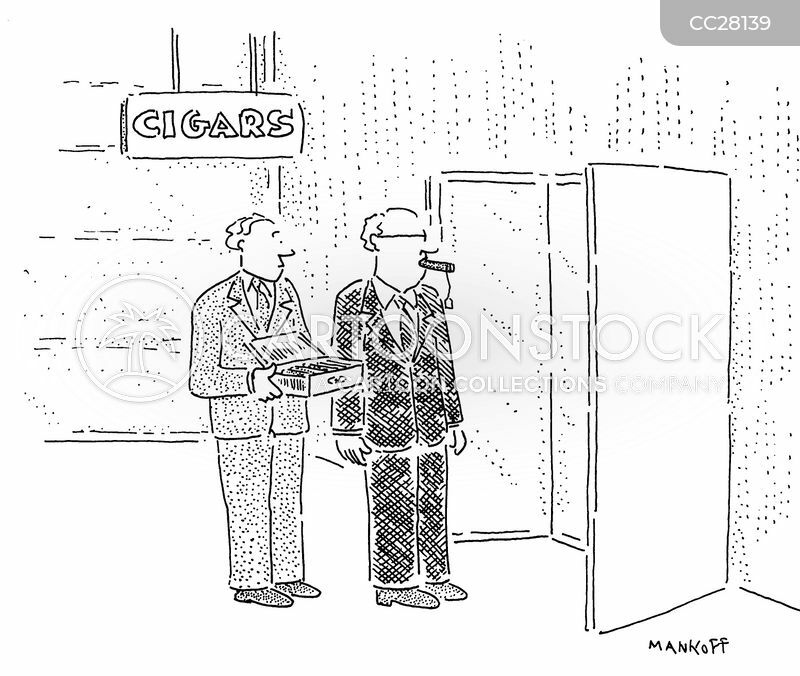 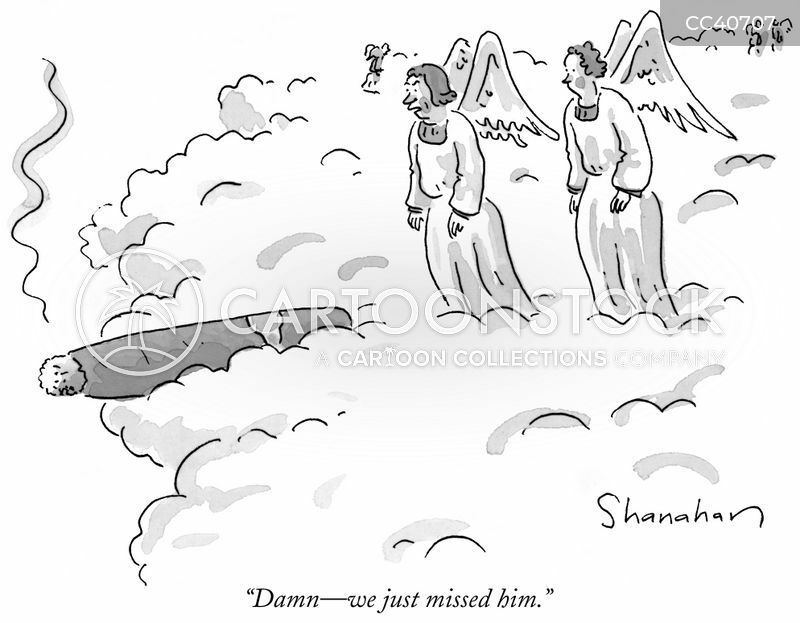 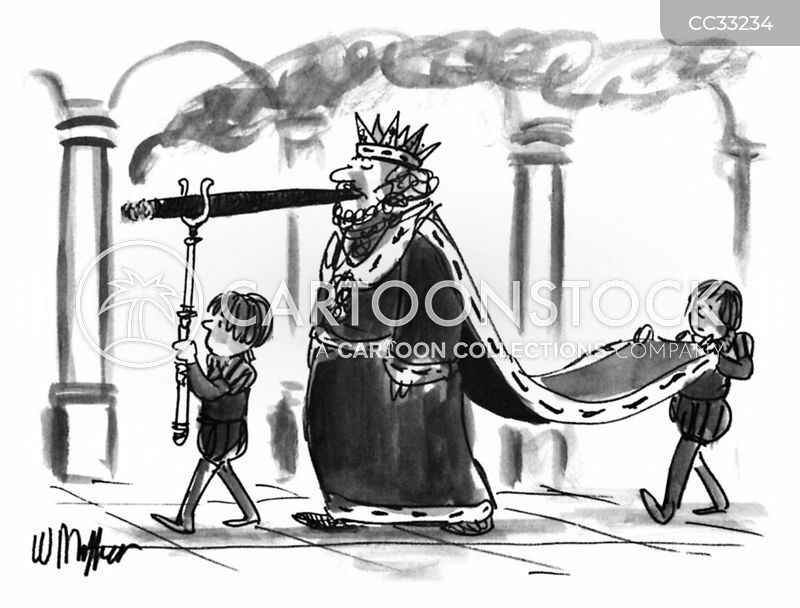 "If you wanted the no-smoking section, you should have said so." 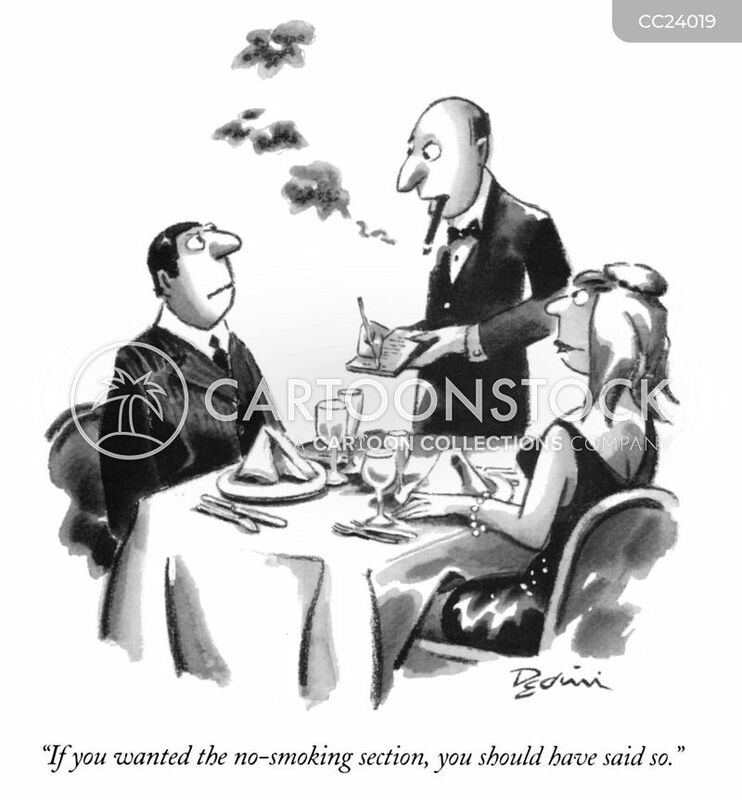 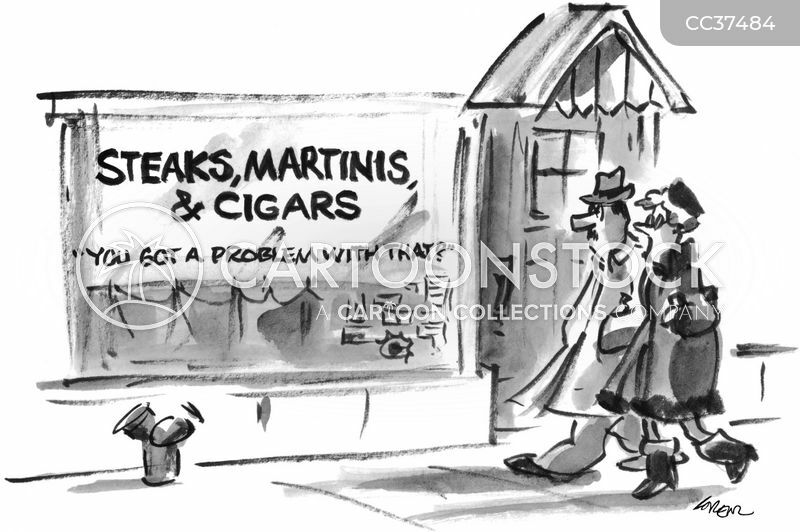 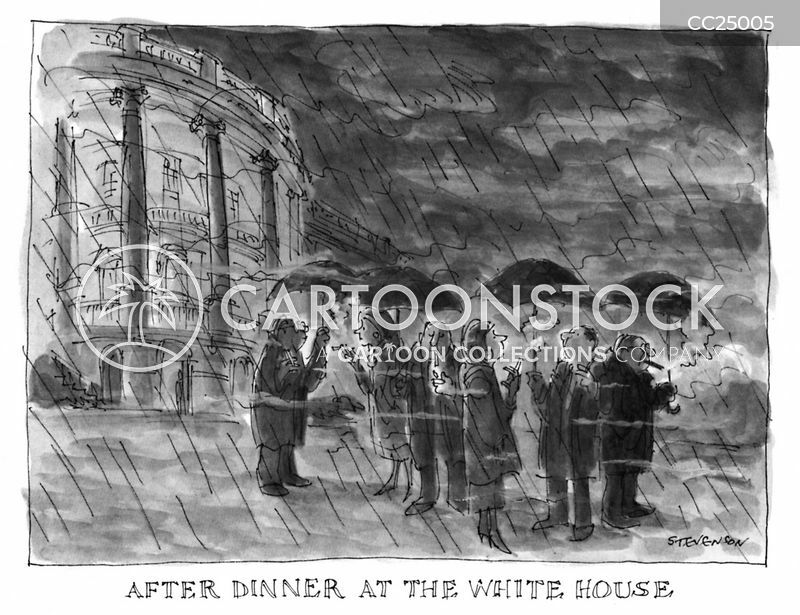 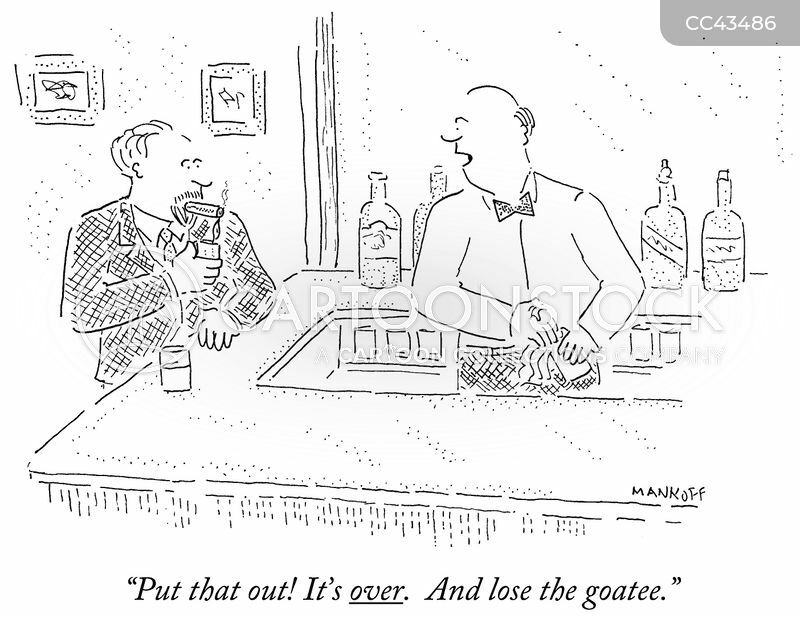 Steaks, Martinis & Cigars: "You got a problem with that?" 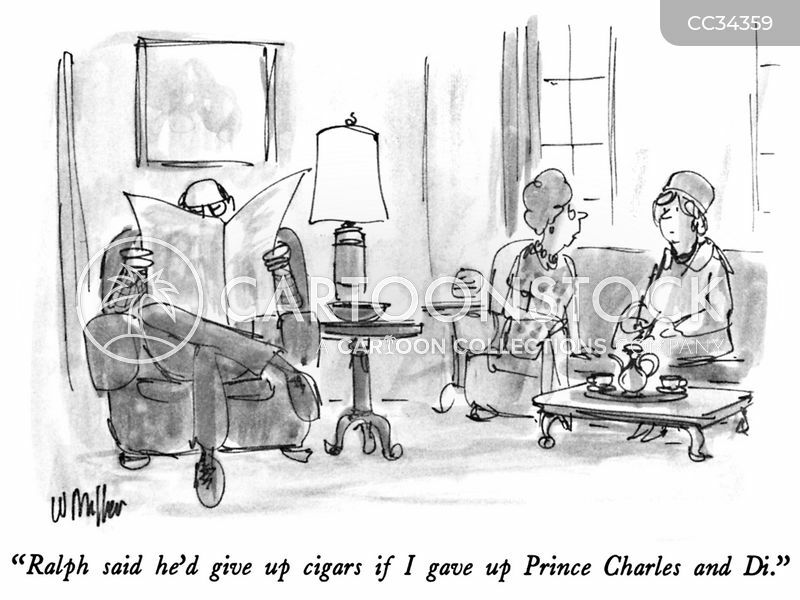 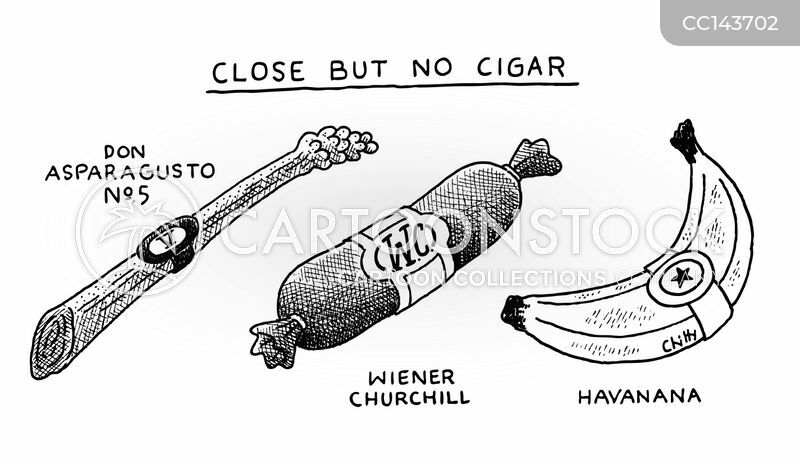 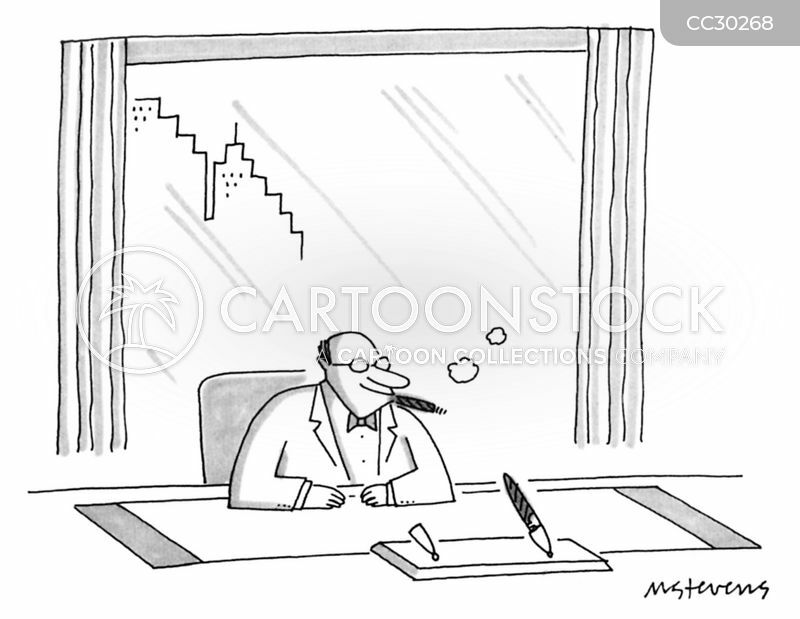 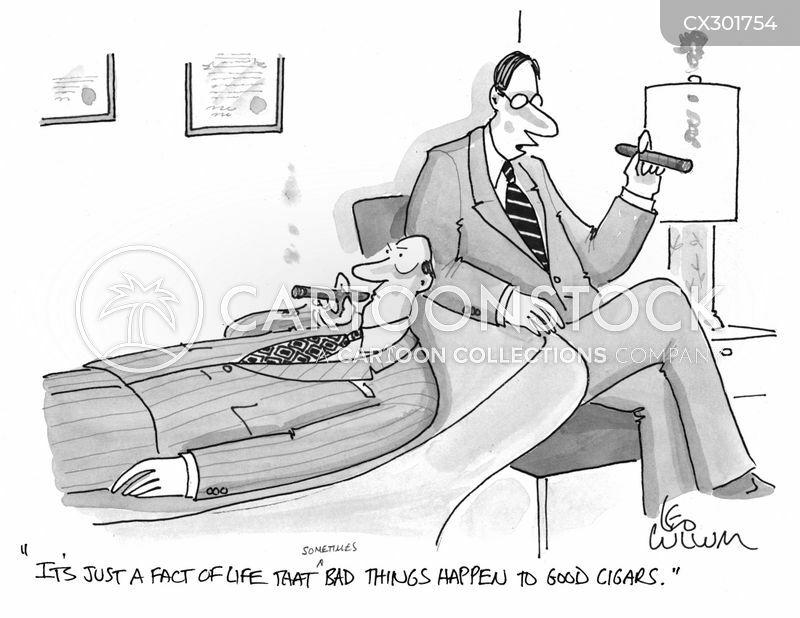 An executive sits at his desk smoking a cigar; a second cigar is sitting in the pen holder in front of him. 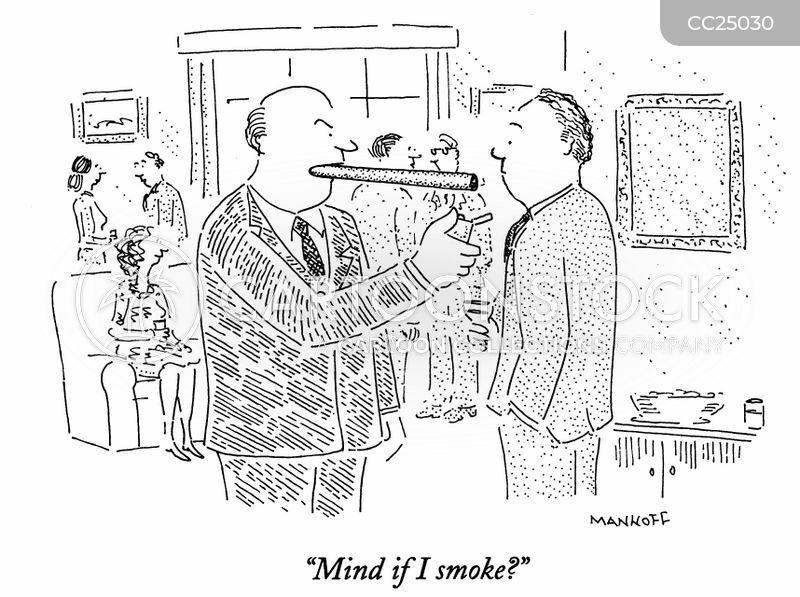 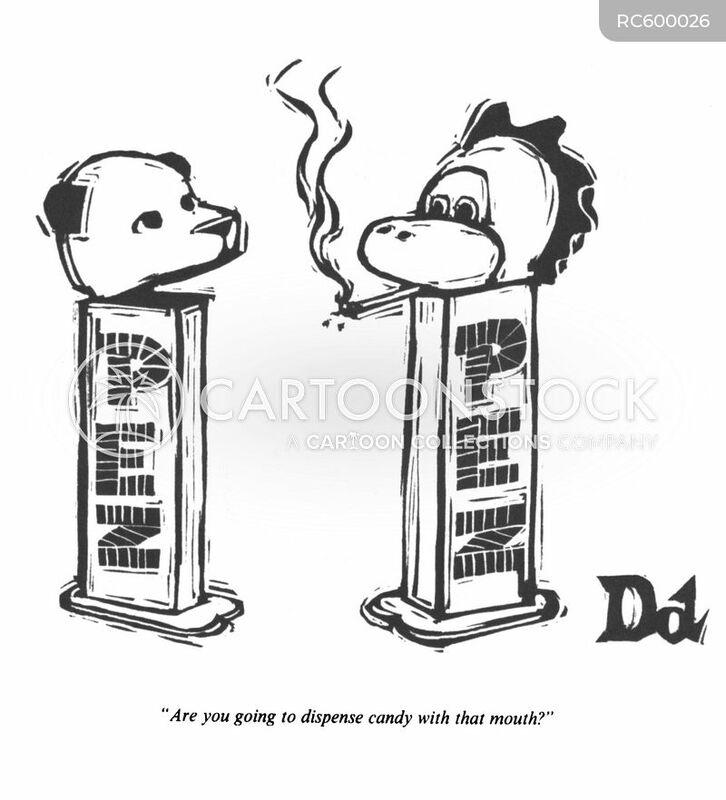 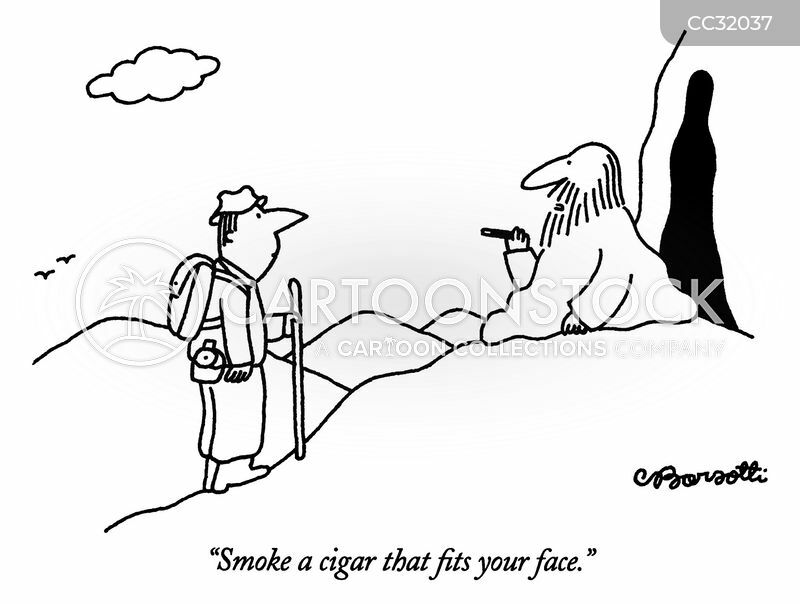 "Smoke a cigar that fits your face."